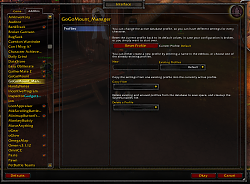 GoGoMount_Manager adds checkboxes to the Mount Collection window and allows you to quickly set preferred and excluded mounts with out needing to sort through the normal GoGoMount settings window. 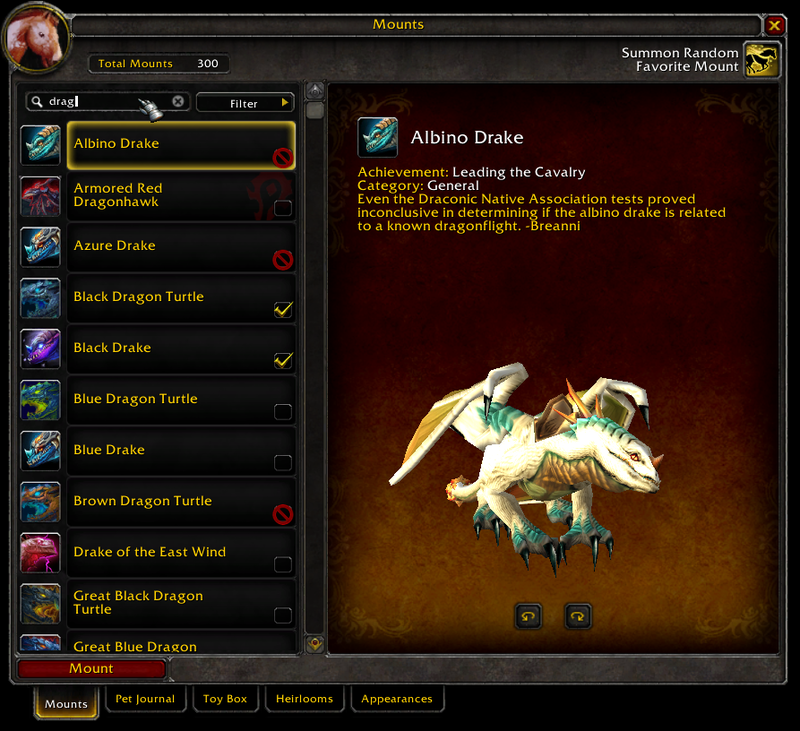 It also adds profile management of mounts, so you no longer have to set up and make changes to every character. 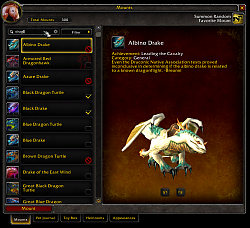 To use, just open the Mount Collection window and either Left Click on the checkbox to set it as a preferred mount or Right Click to set as an excluded mount. 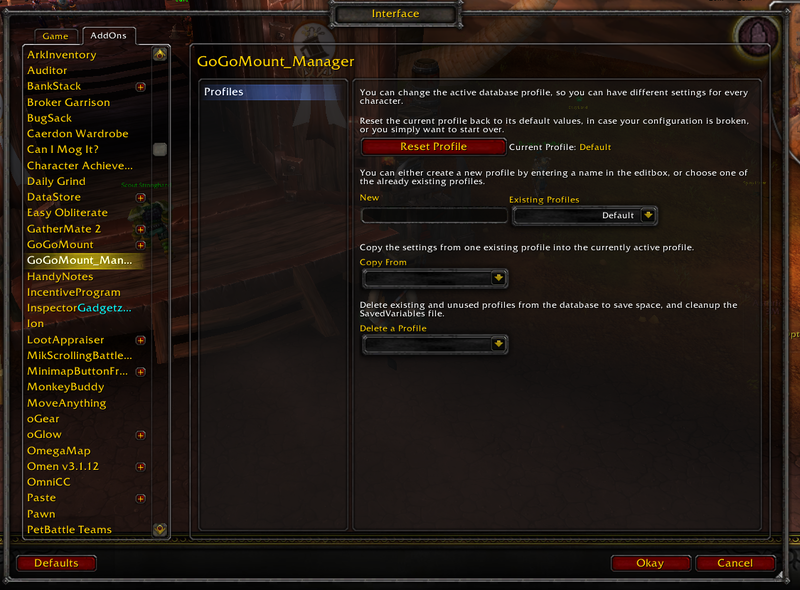 For profiles, just go to the addon section of the interface window. Then just create/select the profile that you want to use. From then on any changes made to the lists will be loaded characters using the same profile.